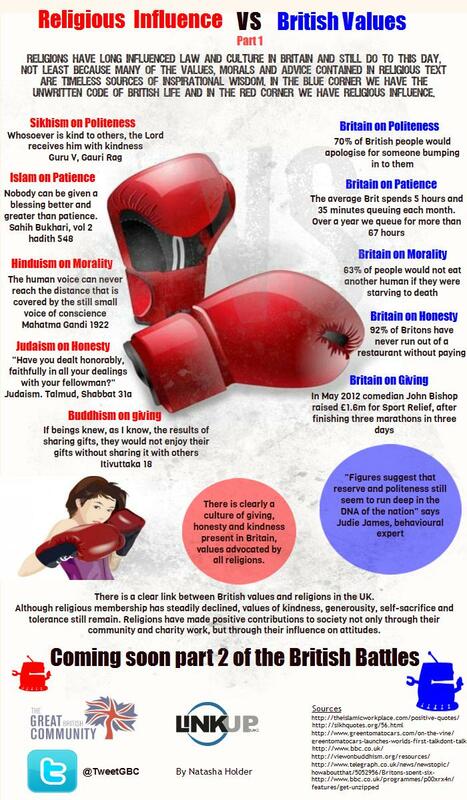 So do you think that British values are under threat by an influx of different religions. Nah. Neither do we!